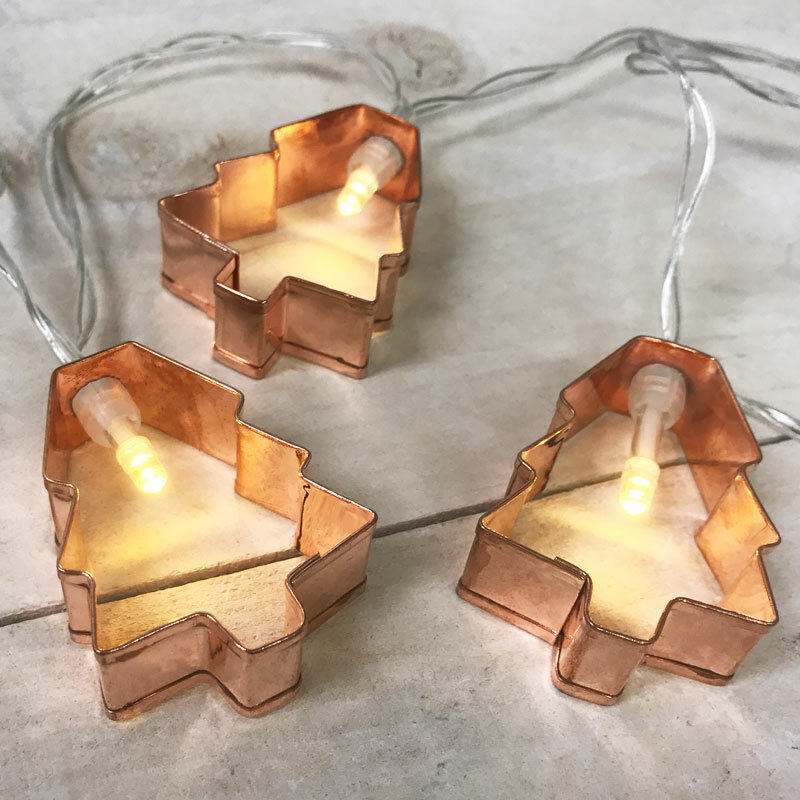 Assortment of tree shaped cookie cutter string lights. 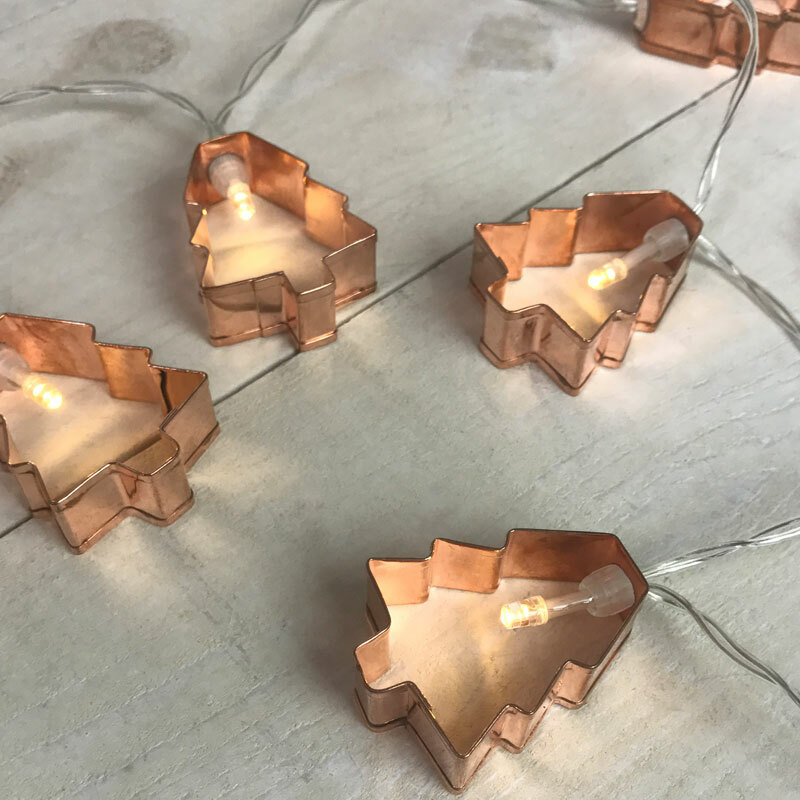 Christmas tree shaped cookie cutter lights will add the holiday spirit anywhere in your home. 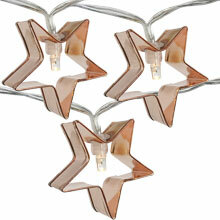 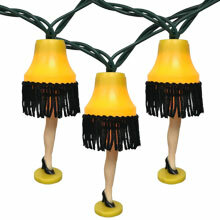 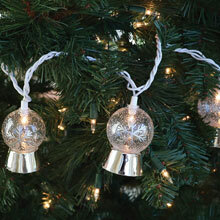 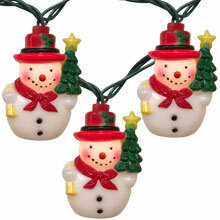 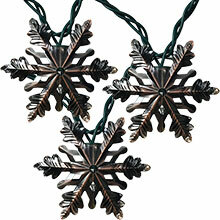 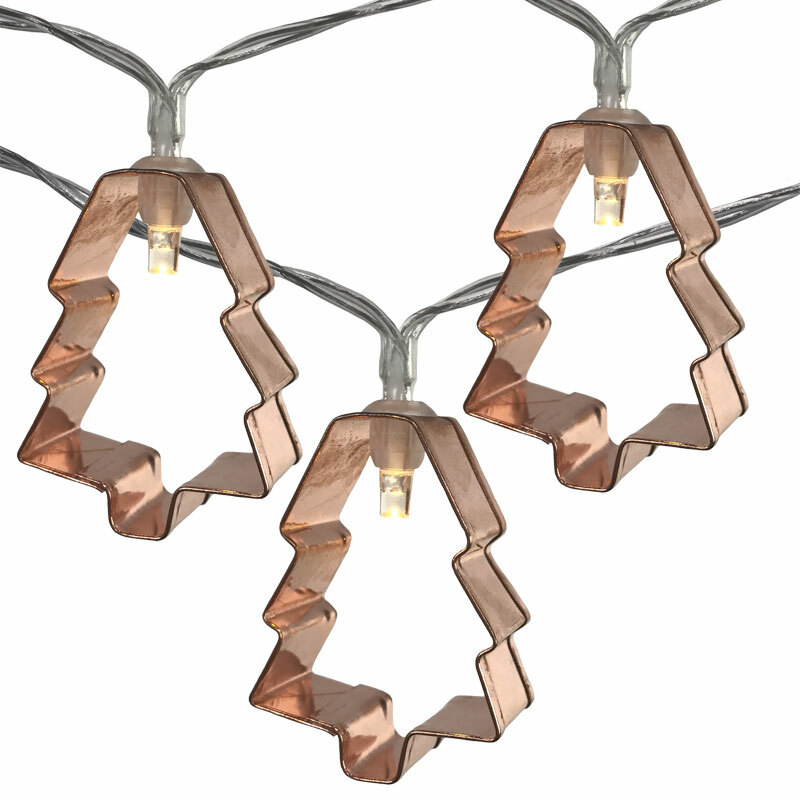 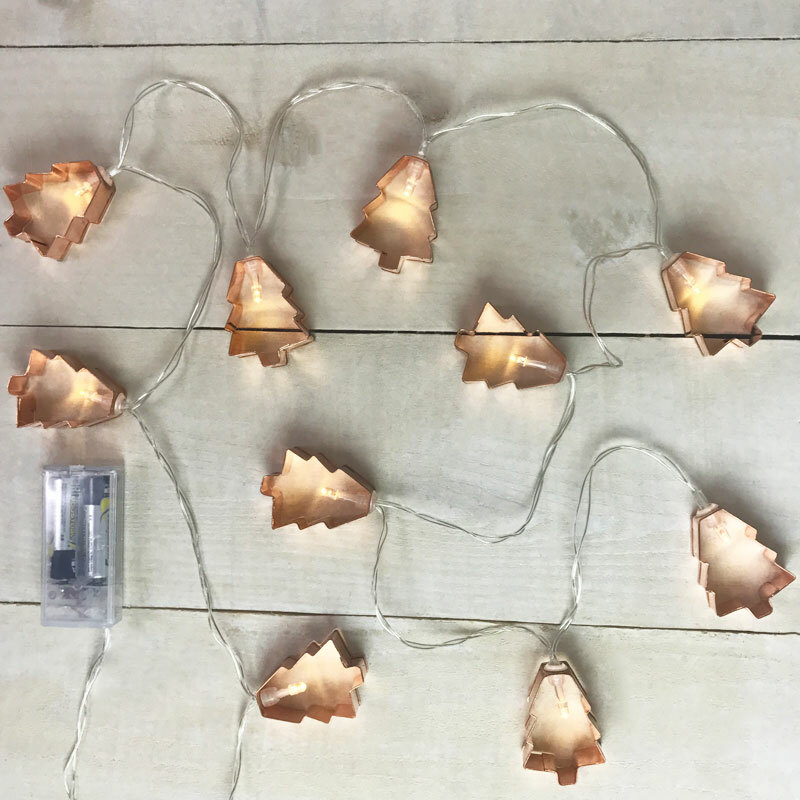 The cookie cutter string light set features 10 lights on a 6 foot clear strand. 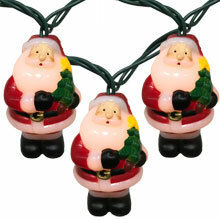 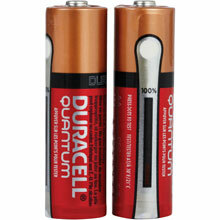 Battery operated, the light string requires 2 AA batteries to operate (not included).